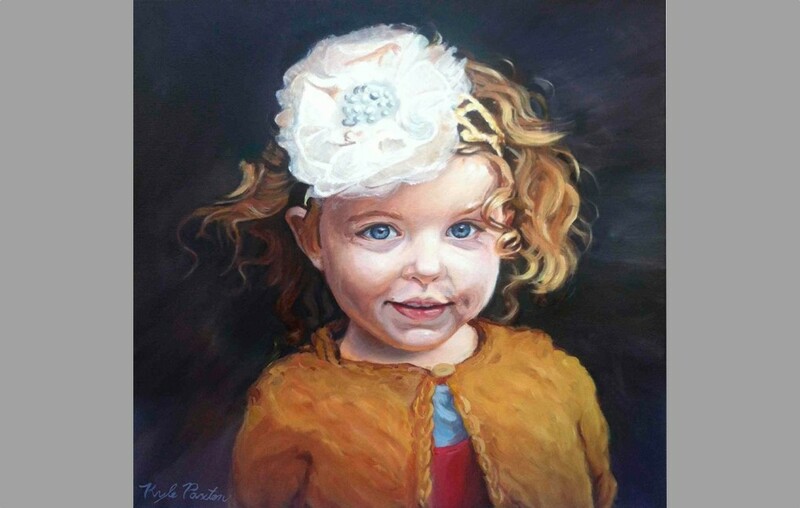 Was honored to make a portrait for a family in Texas of their daughter. Thanks Drumsta Family! 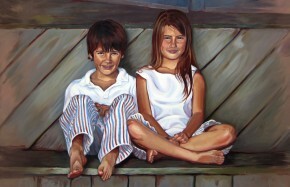 Was honored to be commissioned by the Baldassarri Family to paint Ian and Gabriella. It is the biggest portrait I’ve done to date. Was thankful to create something meaningful for the family and for family friends. This piece was done just sitting in my studio/bedroom one morning with an urge to create. I also had just got back from Florence, Italy where I had studied art for 5 weeks.